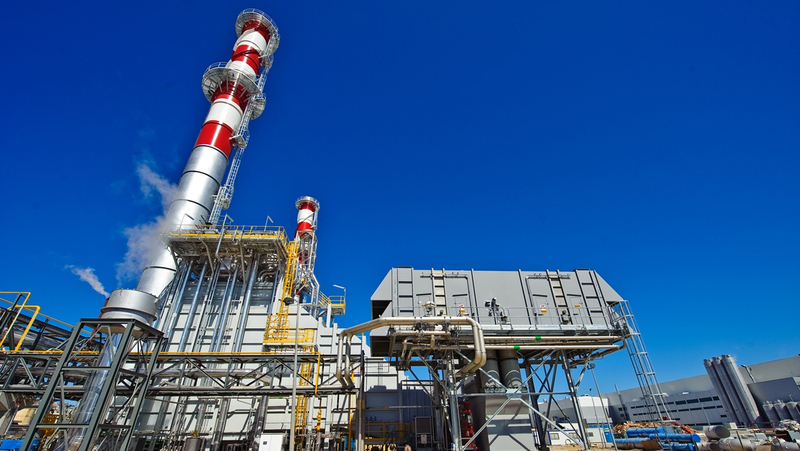 After 12 years operating, a complete refurbishment of the 7 MW cogeneration plant of UIPSA was made. 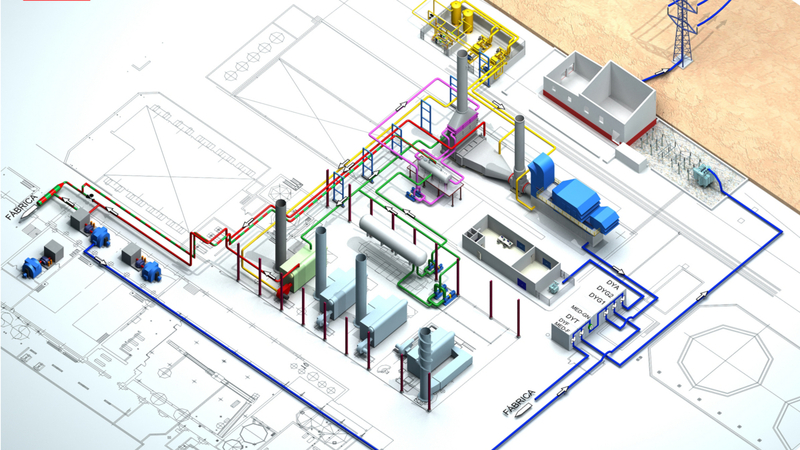 One of the main reasons to carry out an important refurbishment of the cogeneration plant was that it could only meet part of the heat demand of UIPSA. 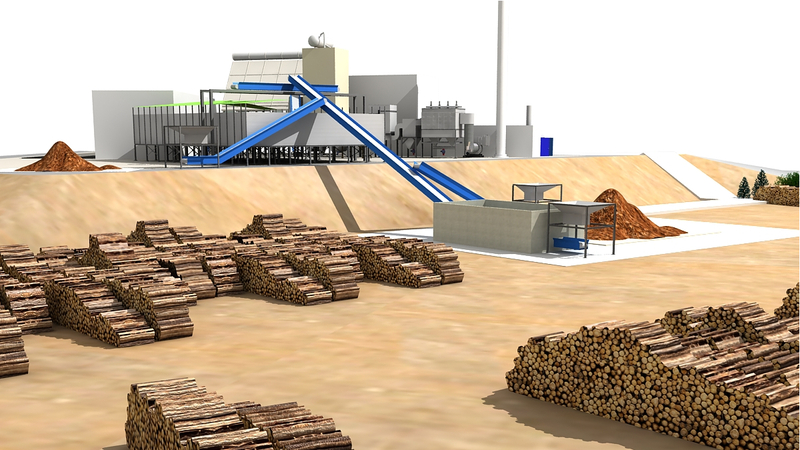 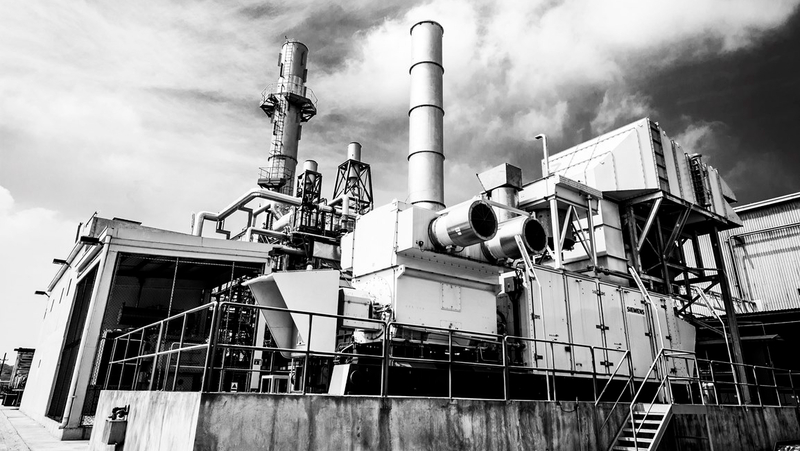 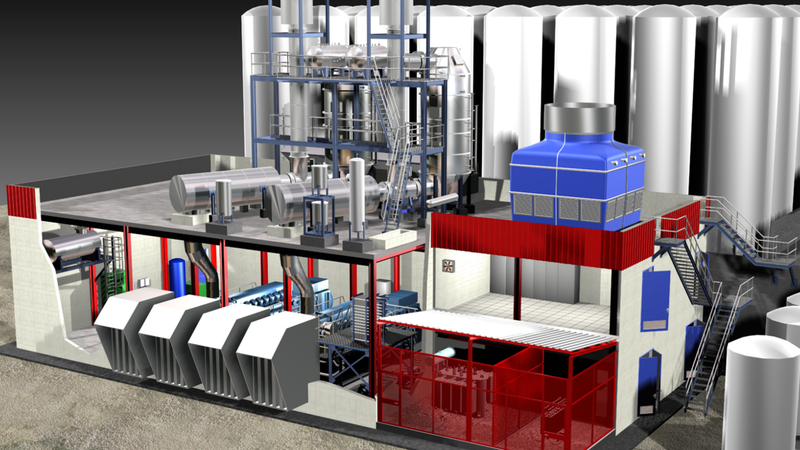 The new plant is based on a combined cycle of about 33.6 MW of maximum power at site conditions; with a gas turbine (28 MW), a backpressure steam turbine (3.9 MW) and a steam-condensing turbine (1.7 MW). 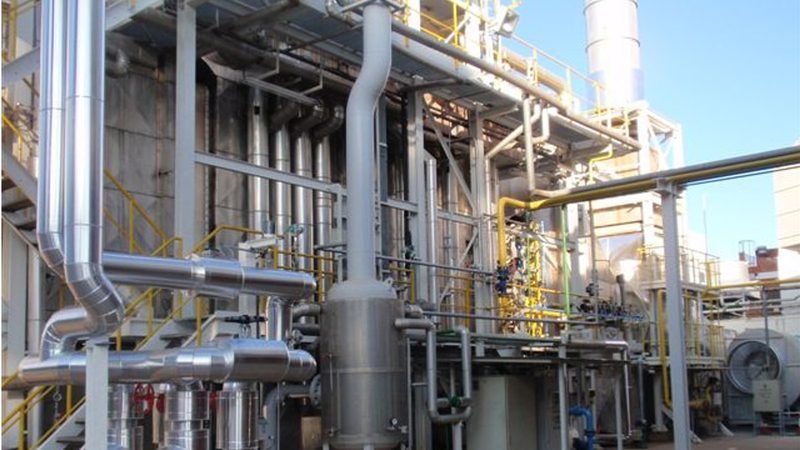 The heat recovery steam generator (HRSG) uses biogas (available from the factory) in the afterburner, where it is produced high-pressure steam (about 46.3 t/h at 40 bar(a) and 400ºC) and low-pressure steam (about 4.7 t/h at 10 bar(a) saturated) with an usual biogas flow of 430 Nm3/h.